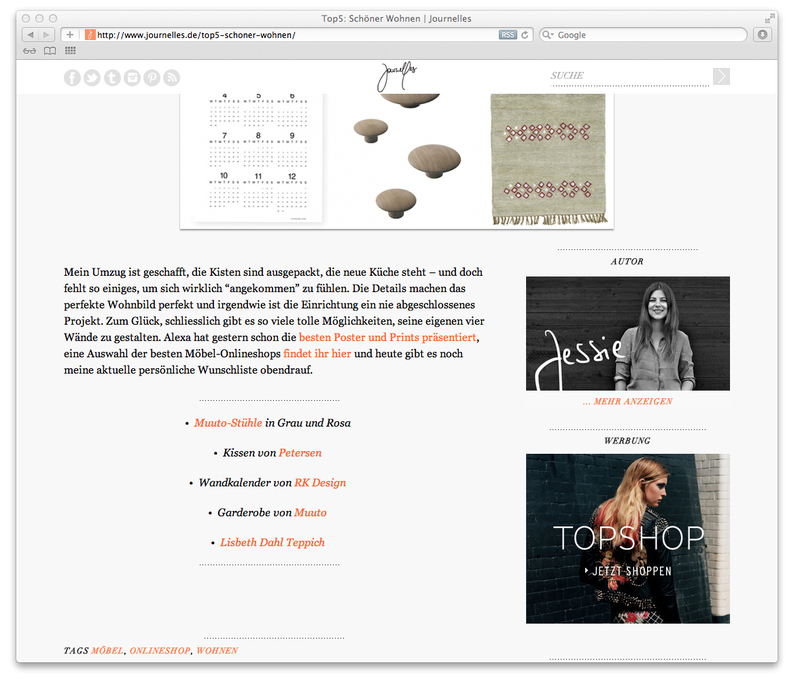 Die IKAT-Collection unter den TOP-5-Interior-Lieblingen auf der wunderbaren, in diesem Monat gelaunchten Website Journelles.de. 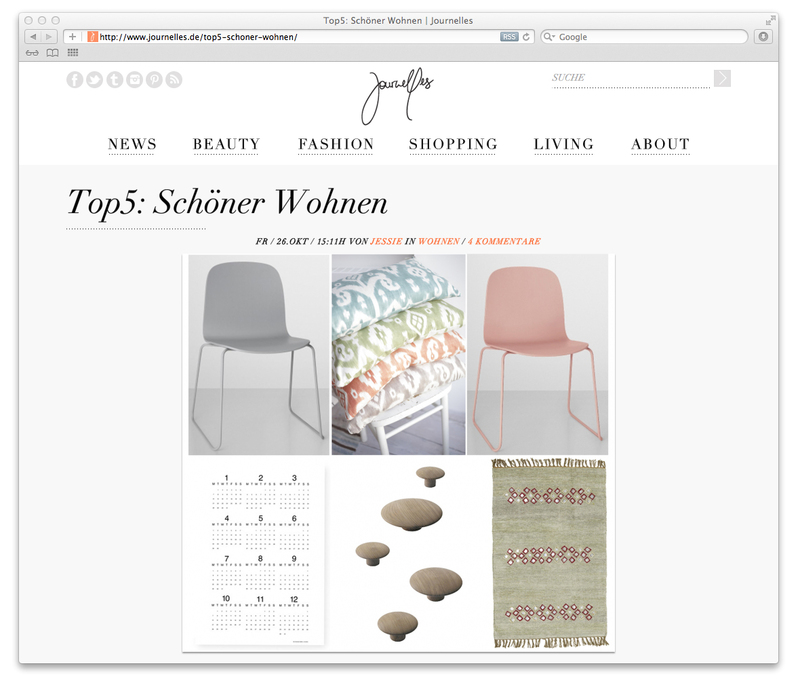 // The IKAT-Collection by PETERSEN has been mentioned on the TOP 5-list of the most favourite interior items on Journelles.de (which was launched this month! ).